Financial Adviser Brad Allen joined TODAY'S TMJ4 to discuss the tax changes this year regarding divorce. Allen also discuses how to organize your money when shifting from two incomes to one. 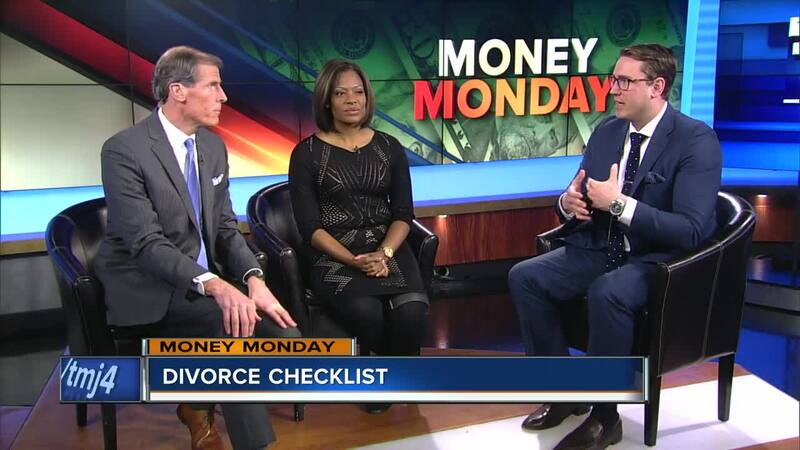 MILWAUKEE -- Financial Adviser Brad Allen joined TODAY'S TMJ4 to discuss the tax changes this year regarding divorce. Allen also discuses how to organize your money when shifting from two incomes to one.